It’s time to get that affiliate earnings boosted and March is the perfect month full of new hashtags to use across your social media channels. Welcome to another round of “best hashtags to use for” the month we’re in. March is a fabulous month, it rolls in like a lion and out like a lamb. 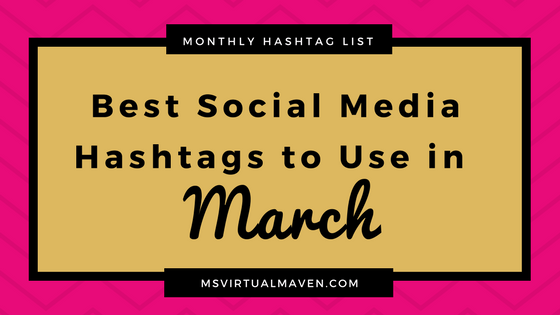 There are many National Holidays in March and that’s our focus this month for hashtag recommendations. While the list above designates each 6 hashtags to specific platforms, feel free to cross-promote the hashtags. 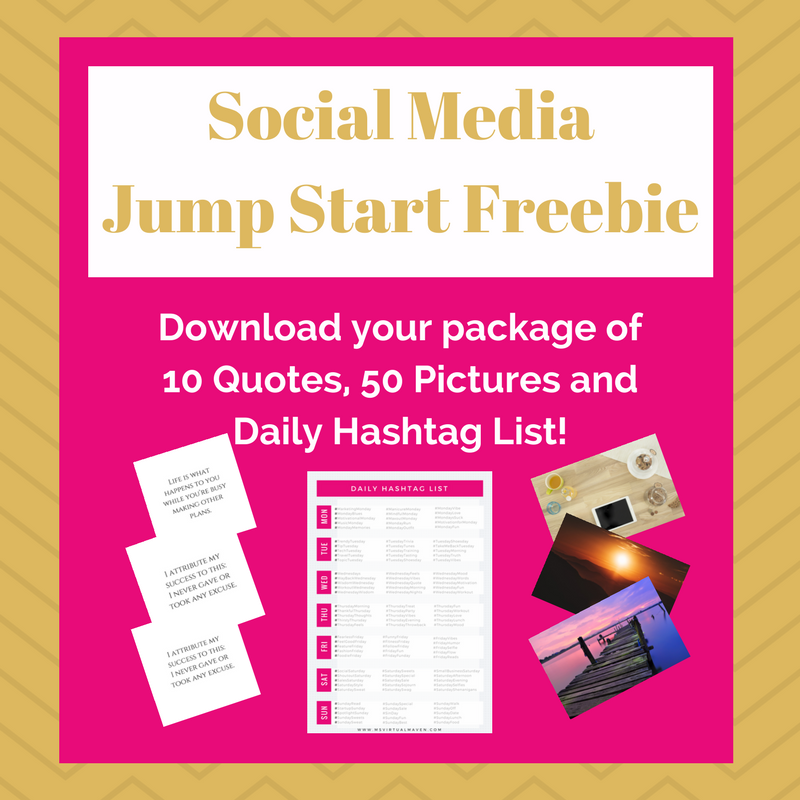 This list is meant to be a starting point to help expand your social media reach in March. May you spring into amazing engagement this month using our recommended hashtag list. This is so helpful!!! Thank you! 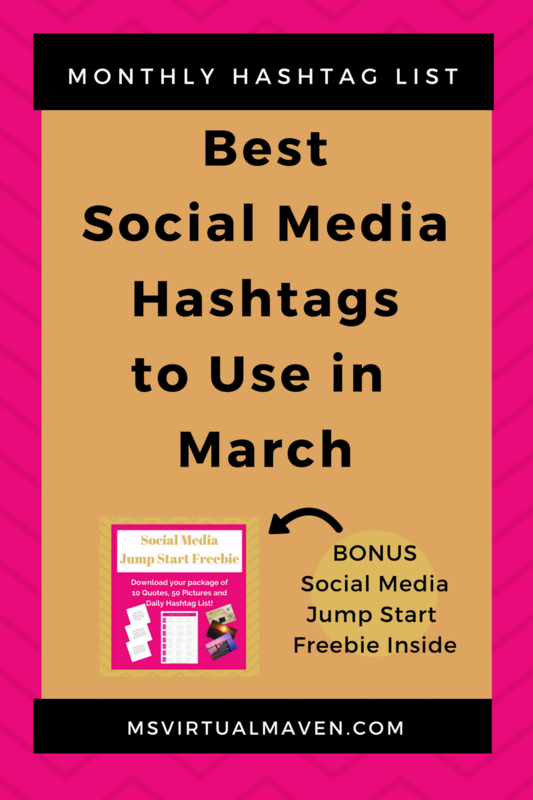 These are great and what an awesome idea to research per month the best hashtags- thank you so much! This post is really helpful moving into the new month. I have been working on some social media things with photography, and was actually curious about what hashtags might be effective. Thanks again for the helpful info! Cool! So happy to help! #MarchOfRobots is hilarious! This gets me thinking… I love that we can express our personalities with hashtags. I’m going to start thinking outside the box… instead of trying to do it “right”, I think I’ll try to do it like “me”. I love this guide, I always struggle of what hashtags to use that I ended use the same ones over and over. Thanks for the great advice, do you happen to have an app or a list of more than 6 Hashtags by any chance?